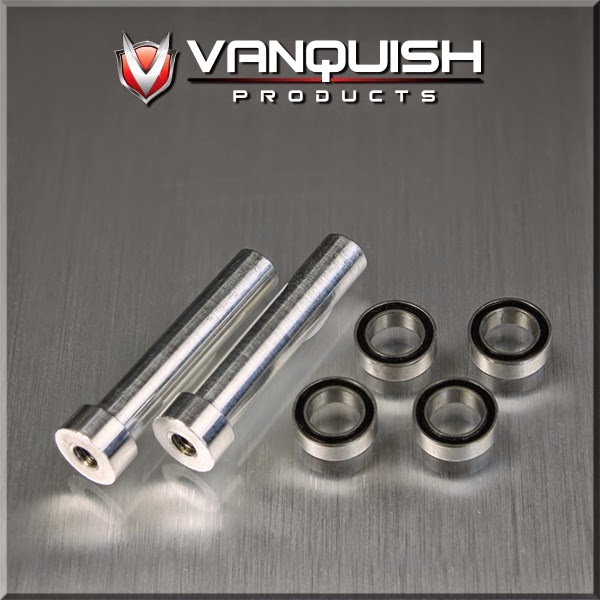 Vanquish Products has new parts for the Axial Yeti. 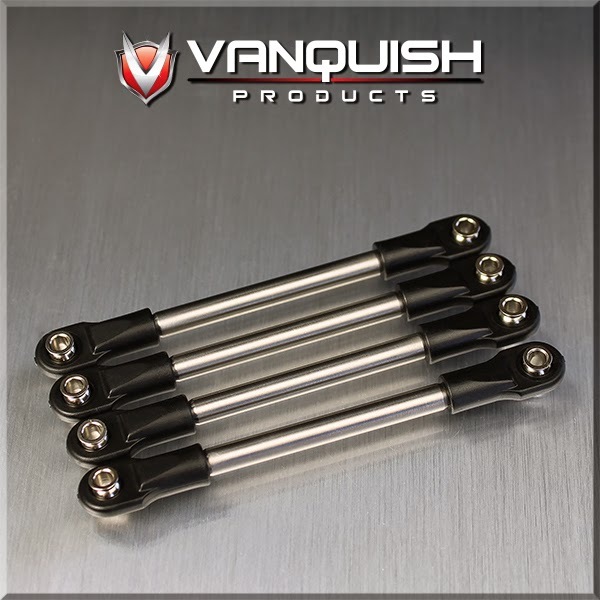 Pictured above is the Titanium Front Link Kit (part#VPS07200). 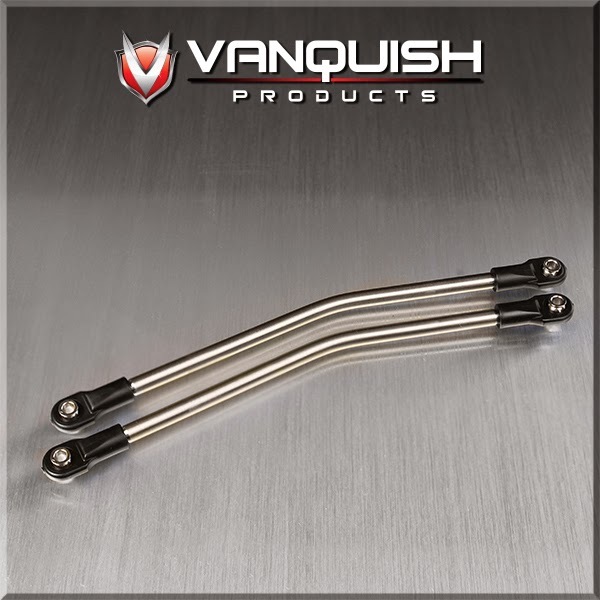 Next is the Titanium Rear Upper Suspension Link Kit (part#VPS07201). Last is the Double Sheer Steering Rack Kit (part#VPS07230).